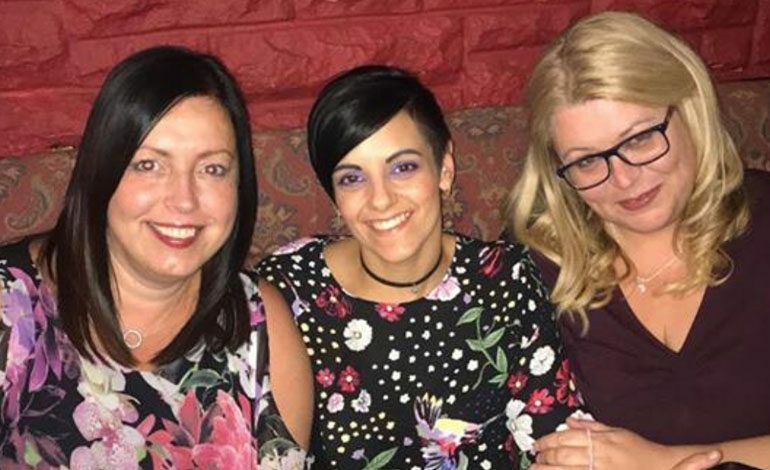 A charity fundraising night to help celebrate the memory of a Newton Aycliffe grandmother raised £900. Sheila Thompson was diagnosed with Pancreatic Cancer in April this year with no possibility of cure, and passed away in October. Her children – Peter Thompson and Lisa Hodgson, with the help of family friend Laura Hobson – organised an event at Model T in Darlington to raise funds for St Teresa’s Hospice, which cared for Sheila during her illness. 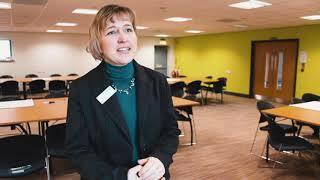 Lisa, pictured above (right), told Aycliffe Today: “The event was a great success. People from all walks of life, with problems of their own, all came together to show their support. “Myself and Laura worked tirelessly to make sure all our guests were looked after. There was a disco and hot food for sale and I put my baking skills into overdrive and baked cupcakes… with every bite going to St.Teresa’s Hospice. “We have been blown away by the love, support and generosity and even had money from donators in New York and Australia. Sheila moved to Aycliffe in 1970 and lived here for the rest of her life.